I recently found myself in a place that I vowed I would never, ever set foot in. Las Vegas! I was sent to Vegas for 5 days of classes that I had been unable to attend for three years. While the classes were important to me, the location certainly was not. In order to avoid the smoke filled casinos and the hoards of drunk gamers every evening, I started to wander the halls of the high end shops on the strip. Hours and hours of walking always led me to the same place. 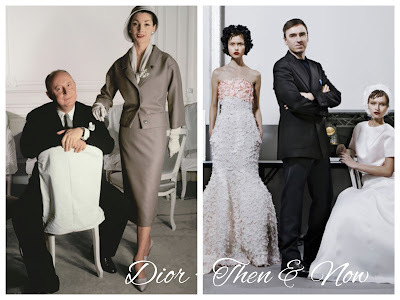 The House of Dior. 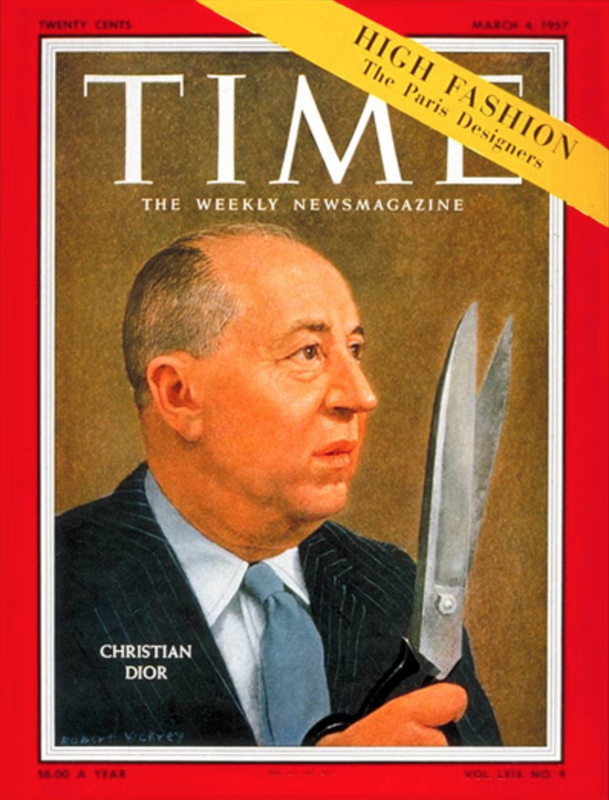 My love affair with Mr. Dior started many years ago and now it has become a very passionate pursuit. The researching, reading and engrossed documentary watching has begun... full steam ahead! Fashion design is something that has always intrigued me but has also alluded me due to different circumstances and choices that have been a part of my life. I now sit and ponder...am I too old to go back to school? Do I have the talent to design and create in a world so very different from the realm of costume design in film? 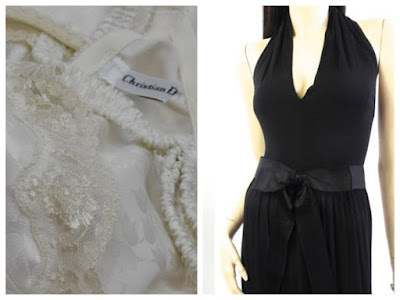 Maybe this is why I often go on the hunt for incredible vintage dresses instead of setting foot into a classroom full of twenty-somethings. I think Mr. Dior is telling me that it's my job to help bring vintage fashion back to the mainstream by mixing it with the contemporary fashions of today. 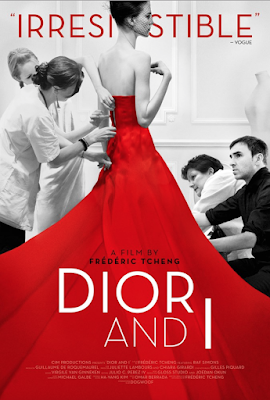 While I continue my quest for vintage Dior I am also focusing on my education. Today my classroom is Google and tomorrow may lead me in a different direction. 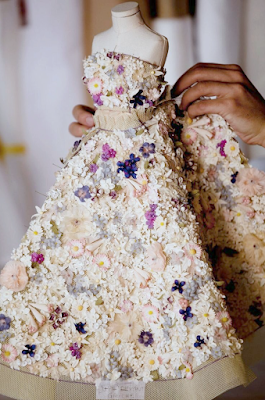 In the meantime, I have started a new love affair with Raf Simons, Dior's latest designer. Raf is bringing Mr. Christian's original designs back to life within his latest collections. I share with you now a few tantalizing treats by the House of Dior.